–Safety. The main reason why a costumer chooses natural over conventional beauty is because they want to escape from cuestionable chemicals, that even if aproved by law, multiple scientific sources have detected issues when it comes to their use. It is a fact that laws take a lot of time to react to these studies (due to the time it takes to research), and that the big companies try to protect their interests before the consumer’s. –An active and safe fragrance. Using natural frangances on products assures that they don’t contain questionable ingredients or allergens. On the other hand, natural fragrances come from essential oils that provide aromatherapy and efficacy to the formulation. –Natural symbiosis. Not even nature could tell between a synthetic or natural acid molecule. It is true that a natural extraction is never a 100% pure, and that lack of pureness is what makes its efficacy special, because it takes with it fractions of other vegetal compounds and improves the composition of the active. –Active galenic. 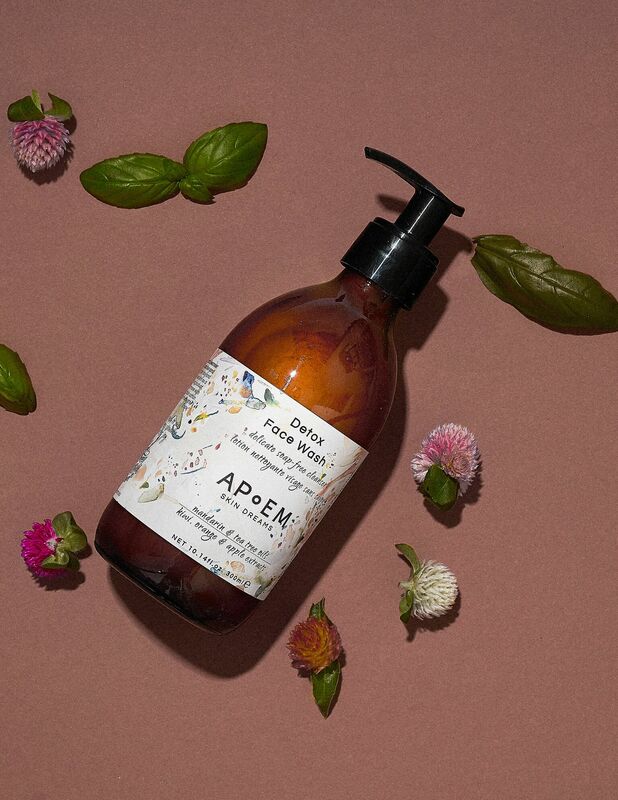 Natural oils used on natural cosmetics, substituting silicones or mineral oils, generate a greater bioavailability of substances that nourish the skin on deeper layers. The same happens with natural gums as thickeners, over the use of acrylates, or with the PH balancers that on their natural form aport nutrients to the skin. –Efficacy. The synthetic assets of high efficacy (synthetic peptides) aren’t usually used on natural cosmetics, eliminating from the “natural” substances a lot of high efficacy actives. –Less natural impact. If we really think about it, some “identical to natural” actives have less environmental impact; in the case of a synthetic vitamin C, molecularly identical to a natural one, its natural counterpart needs to be harvested with natural resources and a bigger carbon footprint. –Less allergens. 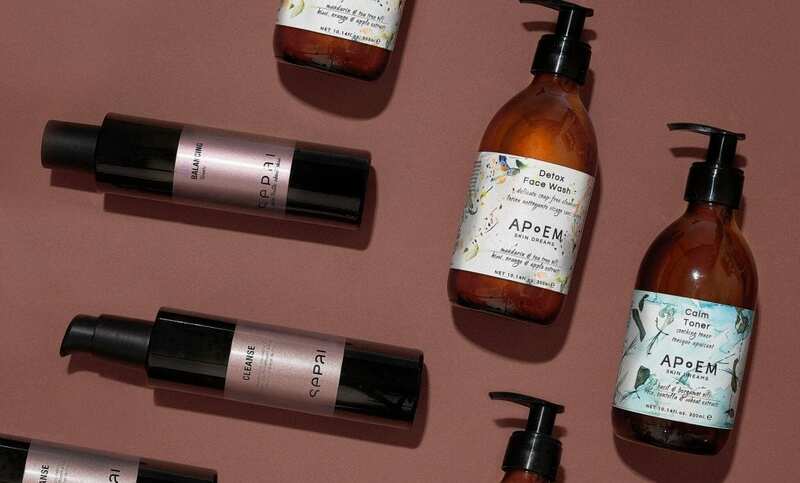 For allergic people, natural cosmetics can be “more aggressive” than conventional because of its toxicological profile, due to the allergens on natural substances, used not only to add a fragrance or in some cases as a preservative. This can make the risk of inflammatory reactions higher. – Stable formulas. Synthetic oils, silicones, emulsifiers, stabilizers, and synthetic antioxidants increase the stability of a formula and make that their color, odor, and appearance don’t change during their use time. – Duration. Technologic formulas last longer open than natural products, for the same reasons explained before. 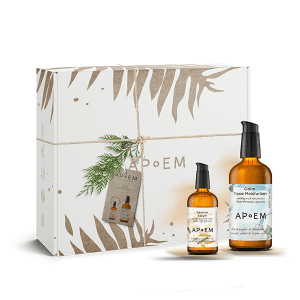 If you’re the type of person that prefers to be surrounded of all natural things, then APoEM is perfect for you. 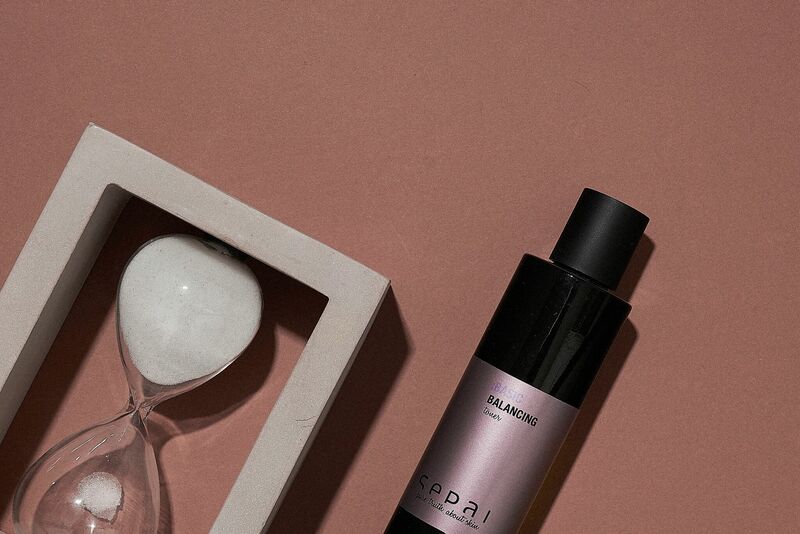 If instead, you are someone deeply interest on the results, you can blindly trust in Sepai, because it combines avant-garde actives that are safely formulated on natural galenics, using just natural-certified emulsifiers, preservatives and stabilizers.